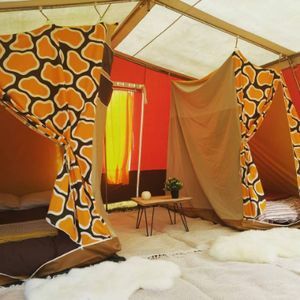 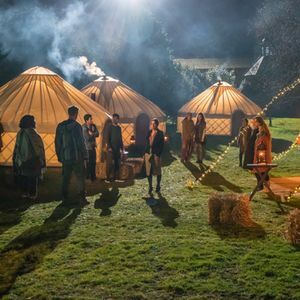 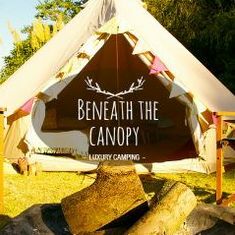 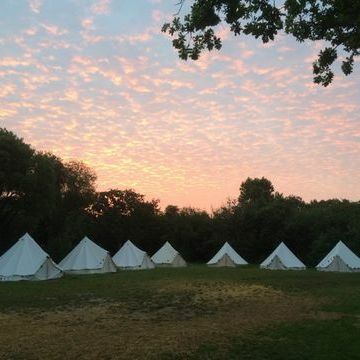 Are you looking for a Bell Tent in Abbots Langley, Hertfordshire? 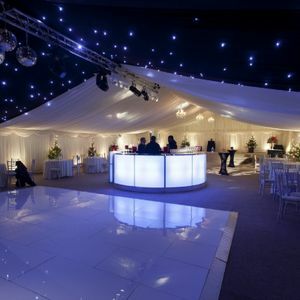 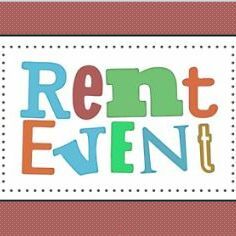 Our catalogue includes 14 companies available for hire in Abbots Langley. 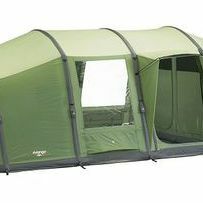 Recent review: Outstanding! 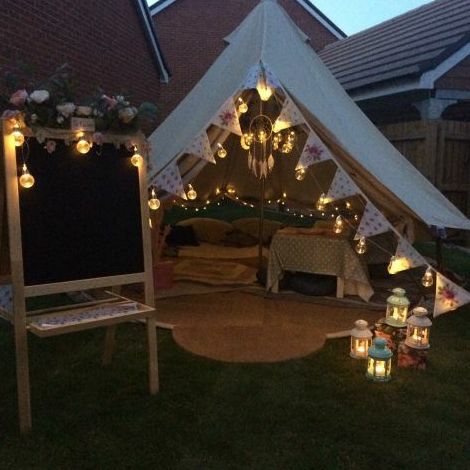 My daughter had a fab sleepover with her friends and Andrea did everything humanly possible to make it happen. 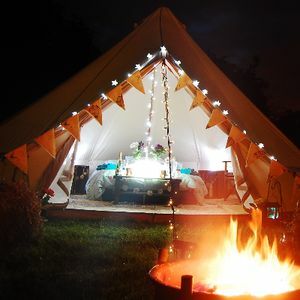 I liked her quick responses, flexibility and warm heart, plus her lovely little touches. 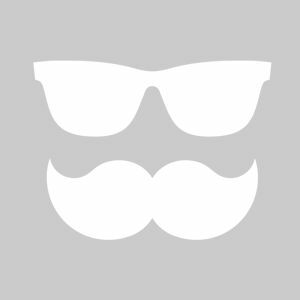 I recommend it to anyone! 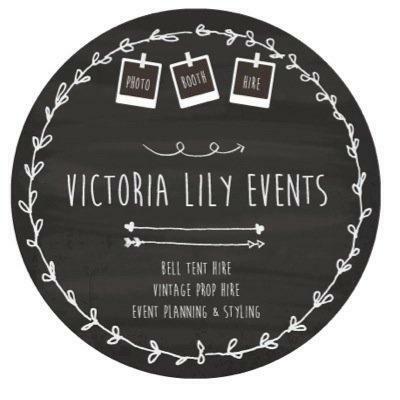 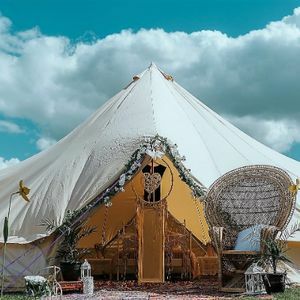 About: Bell tent hire & bespoke bell tent village hire for wedding and events. 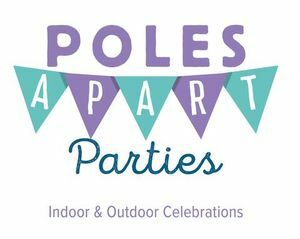 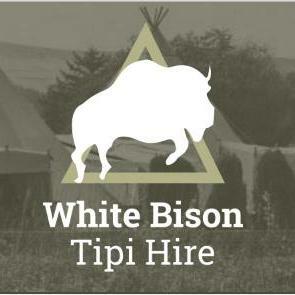 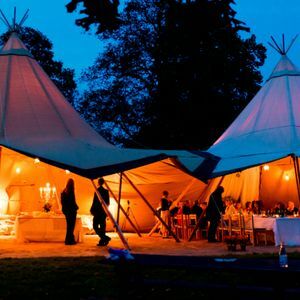 About: We provide luxury bell tents and tipis for weddings, festivals, corporate events and parties across the UK. 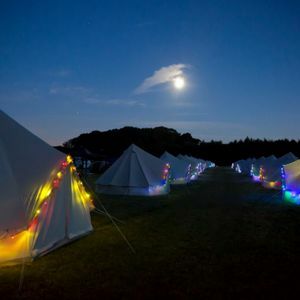 We also sell bell tents from our online shop. 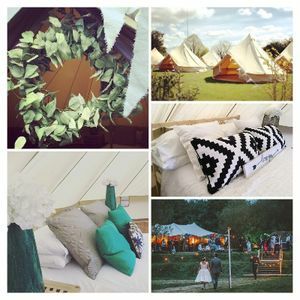 About: Dorset Bell Tents are a small family business based in Poole. 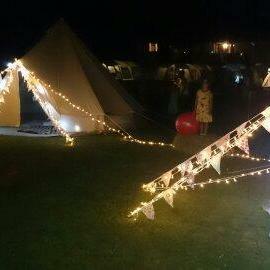 We provide 5 metre bell tent hire across Dorset and surrounding areas. 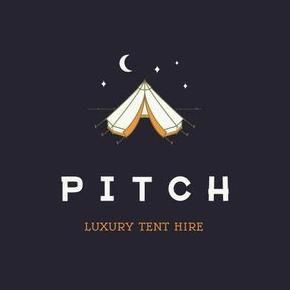 We pride ourselves on our personal tailored service, friendliness, reliability and first class customer service 7 days a week.